Training is one thing. Great training is another. 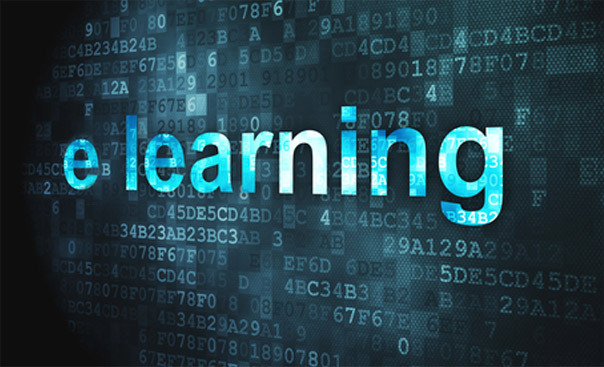 Training is the future of any business trying to cope with the rapidly changing political, economic, technological and social context, emerging business issues, fragmenting mediascape, agile competition and transient customer relationships. If there is one thing that helping thousands of brand, direct and digital delegates cope with the changing demands of their jobs, it is that defining training needs can be more difficult than delivering the training. You can never have enough experience. The fact is we can develop and deliver any kind of marketing course your business needs. We are completely media-nautral and have extensive experience across all advertising, direct and digital channels and tools. We also have access to an extensive network of silo specialists. To find our more about how we can put our professional and academic marketing experience to work for you, call us on 01628 635757 or Mike on 07450 255 168.